Weight gain often comes with sobriety. And while you’re grateful to have made it through the process, sober weight gain meant it came with a further cost. Why do we gain weight after getting clean? Is there a scientific reason, or does it come down to the same reasons everyone packs on the pounds — diet and exercise? 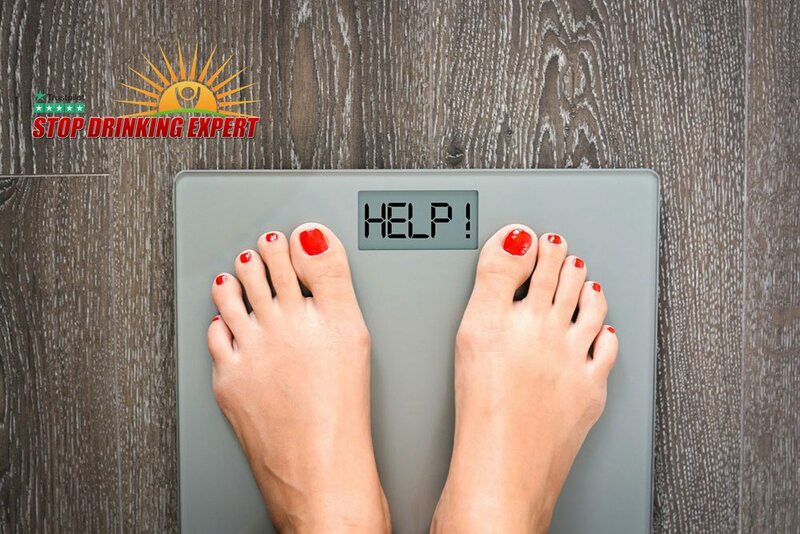 If you are reading this and thinking about how you felt thinner when you consumed more calories through alcohol or drugs, then you are not alone. 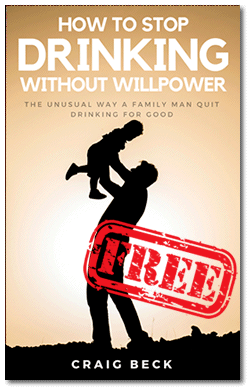 Keep reading to learn why we gain weight and how to overcome weight gain after breaking from alcohol, drugs, or tobacco. You may be happy to hear that there may be a chemical reason that you gained weight during and after rehab. Science shows that ending drug use (amphetamines in particular) coincides with greater appetites or increased food consumption. It’s not a uniquely human thing either. One study explored the issue in rats. Scientists put rats into two groups: one received injections of D-amphetamine for nine days and the other received no doses. The amphetamine-treated rats gained far more weight than non-treated rats when given access to both their standard rat diet and a delicious mixture of butter and sugar. Even though both groups of rats ate the same amount of the butter and sugar treat, the amphetamine rats ate more of the standard chow. The theory: amphetamine-induced sensitization plays a role in reward motivation, which might also play a role in weight gain. When you combined the chemical urge to overeat with the fact that many rehab programs don’t focus on nutrition, you can see how easy it is to put on 10, 20, or even 30 pounds during your stay and after. 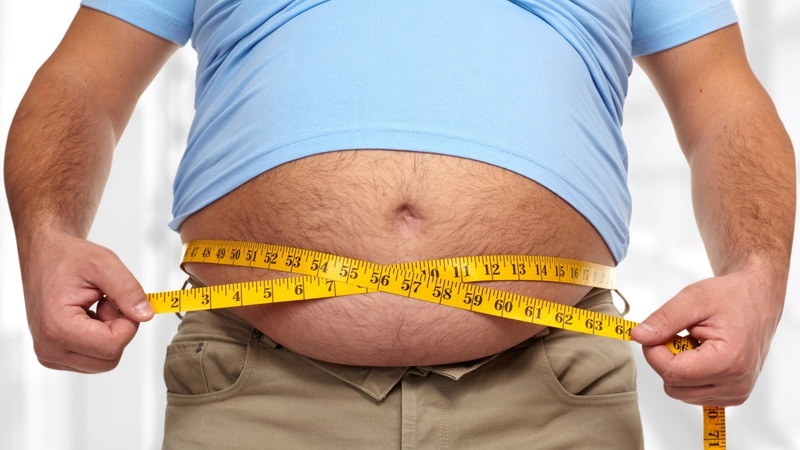 There may be other reasons that you find yourself overeating. Stress is both a predictor of addiction relapse and overeating. It contributes to compulsive eating and thus to weight gain and obesity. Untreated depression and anxiety can also lead to leaning on food. Don’t forget that substance-induced mood disorders can contribute to the prevalence of both among users and rehab patients. Finally, a person with an addiction disorder is more at risk for disordered eating. Binge eating and weight gain are common in treatment where their underlying eating disorder may become more active. 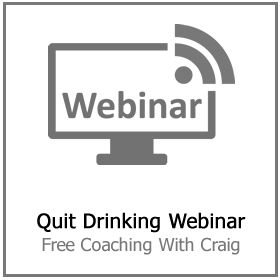 Alcohol and weight loss… no chance! 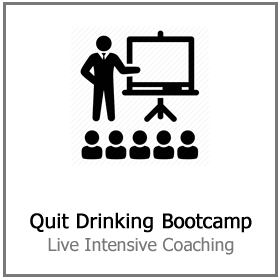 When you were in rehab or using a program to quit, you learned how to stop using your drug of choice. They taught you to get off the substance, and the rest of your life would fall into place. Few rehab programs teach you the next step: learning to care for yourself. Without providing healthy meals or providing nutritional guidance, it’s easy to reach out for foods that offer immediate gratification over foods that nourish your body. One of the most essential things you can do when curbing sober weight gain is to avoid sugar. Rehab programs of all types rely very heavily on sugar. Even AA’s 12 Step bible encourages readers to keep sugar and candy on hand to help curb cravings. There’s nothing wrong with a cookie here or a piece of candy there. 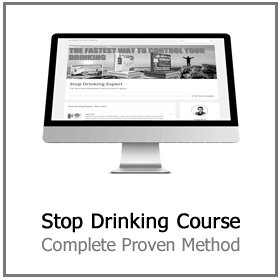 The problem lies in the potential to “transfer” your addiction from substances to sugar. Without drugs or alcohol, the brain needs a substitute to get its fix. You can go from amphetamines to chocolate cake quickly. When rehab centers serve sugar-laden snacks, they speed up the process. Could sugar be so dangerous? Yes, it can, particularly for those who deal with substance abuse. A study of laboratory rats found that Oreos light up the brain’s reward center as much as cocaine. Unfortunately, if you find yourself craving sugar, then you have more work to do to get clean. You need to get off the sugar if you want to lose weight and keep it off. You don’t need an expensive, restrictive diet to kick sugar and start losing your rehab weight. On the contrary, most of the work is something you can do at home with a few quality, free resources. You might be shocked to learn that sugar exists in places it has no business being. It’s in your store-bought sauces, bread, and almost everything that comes pre-made. As a result, you might find it harder to kick significant sources of sugar when you still get little-to-moderate hits from other foods. Learn to read labels and recognize sugar as an added ingredient. It will help you skip the sugar, and find alternatives that you love but won’t continue your addiction transfer. As you go through recovery and the months after, you engage in whole mind and body healing. 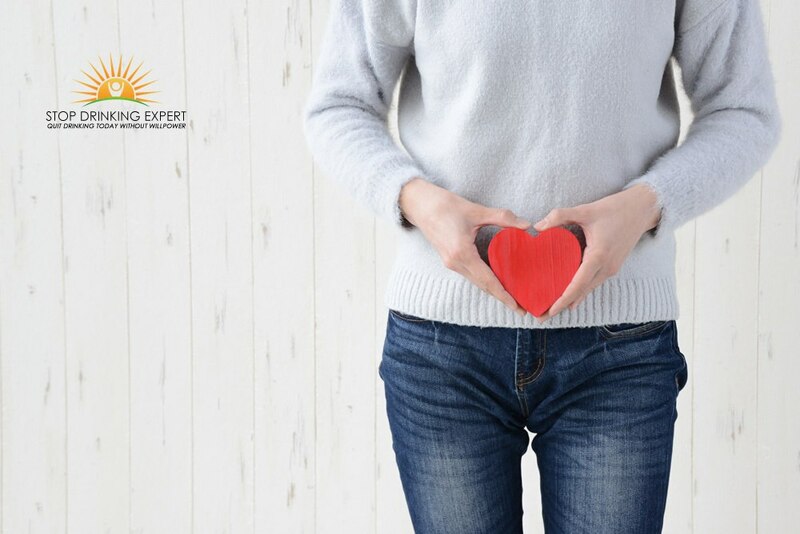 Your physical body needs as much healing as your brain, and your diet should reflect that. Thes include macro- and micro-nutrients your body needs to thrive. It also provides enough natural sugar to prevent your body from the shock of eliminating refined sugars. If you look at those ingredients with uncertainty, don’t struggle on your own. Ask for help from local resources like your county nurse. Local health departments provide nutrition and cooking advice often free (or almost) of charge as part of their public health schemes. Finally, don’t forget to stay hydration. Dehydration leads to all kinds of cravings that mask themselves as sugar cravings. Stick to water and be sure to read labels to avoid any sugary drinks masquerading as health drinks. As addicts, we’re pre-disposed to weight gain thanks to brain chemistry. Exposure to sugary treats in rehab and at meetings transfers the addiction over to sugar, which causes weight gain. Being mindful of your sugar consumption and nourishing your body with nutrient-rich food will help you avoid sober weight gain. More importantly, it helps you start down the road to taking care of your whole self. 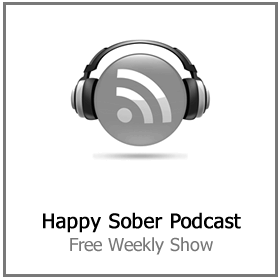 Are you thinking about quitting drinking but worry about life will be like when you’re sober? 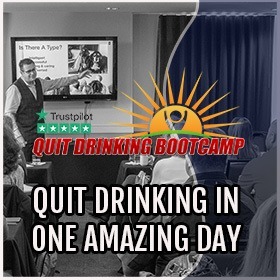 Click here to join us for a free quit drinking webinar or click here to attend a Quit Drinking Bootcamp with Craig Beck. 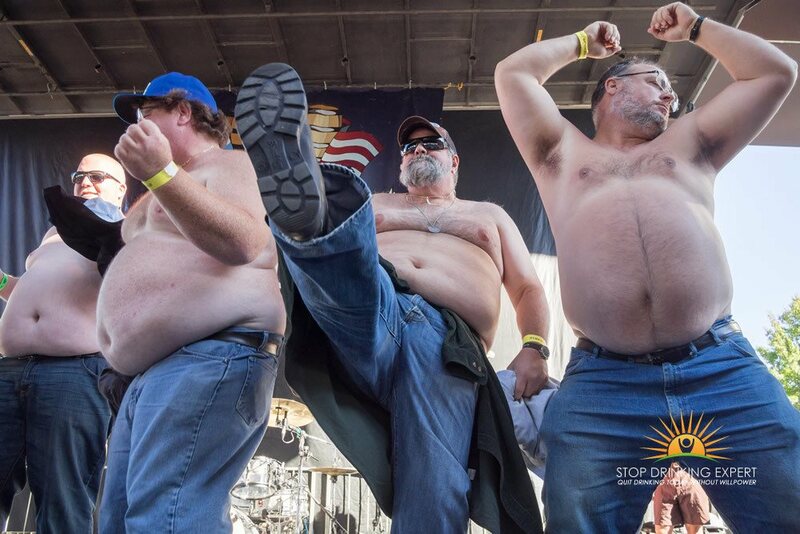 A Lot Of People Are Asking Does Alcohol Make You Fat!